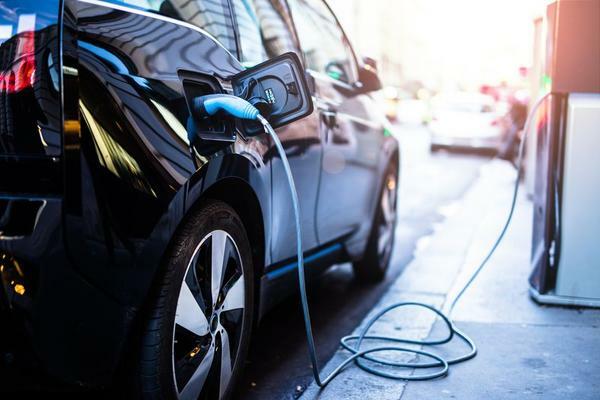 The reasons to switch to electric vehicles are ever increasing considering the rate at which fossil fuels are decreasing and causing peril impacts on the environment. The underlying foundation of using an electric car is that the vehicle runs on electricity and not on fossil fuel. Typical diesel and petrol vehicles run on fossil fuels which cause tremendous pollution and moreover are very expensive considering the rate at which gas prices are ascending. Facts suggest that a typical American spends a minimum of $2000-$4000 a year on gas alone. Although electricity isn’t free, it is much cheaper than its counterpart. 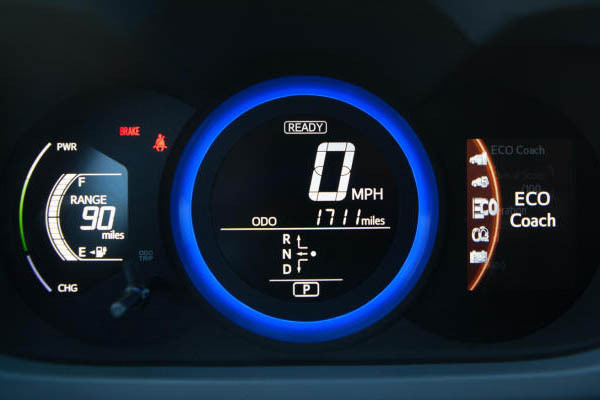 It is a fact that you will bulk up your savings when using an electric car since it can be recharged at comparatively lower costs. Moreover, switching to electric vehicles will gain incentive support from the Government for changing to environmentally friendly vehicles. There is no question in the fact that driving in an electric car is ridiculously more beneficial to the environment than typical gas run vehicles. Electric vehicles use 100 percent clean energy source of energy and produce zero harmful emissions to the environment. Electric cars are a better alternative than hybrid cars as well since hybrids use gas produced emissions. Many automobile manufacturing giants are promoting the use of electric vehicles by releasing various models and series of their own electric cars, packed with unique features and benefits. Just because the car is electric does not mean it lacks the necessary safety features. Electric run vehicles pass through the same safety features as gas run vehicles. They possess standard safety features such as airbag deployment upon impact, anti-breaking system, etc. These cars are smart as it cuts power supply from the battery on impact to prevent any severe case of electrocution. With the increase in production of EVs accompanied by the support from the Government has made owning electric vehicles cost effective with its affordable price range and maintenance expenses. Electric vehicles are not composed of various components to power the car, instead a single electric powered battery to run the whole car. Combustion engines are comprised of multiple essential parts which require frequent lubrication and involve high maintenance. 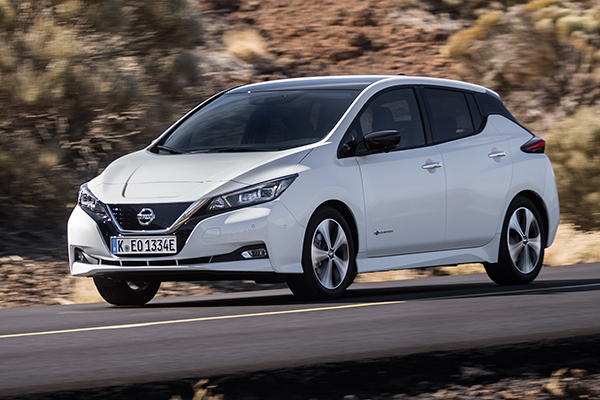 Whereas EVs require little to no maintenance as it does not need lube and regular check-ups. Unlike loud, rough noises produced by diesel engines, electric cars are very silent. Moreover, these environmentally friendly vehicles provide rapid acceleration with little to no sound, smooth driving experiences over long journeys.